Investment growth into Russia exceeding GDP growth is a trend that should be maintained, President Vladimir Putin said at the St. Petersburg International Economic Forum (SPIEF) plenary on Friday. 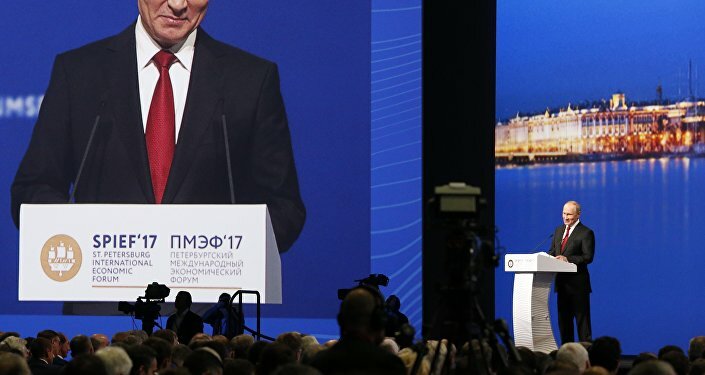 ST. PETERSBURG (Sputnik) — The 21st annual St. Petersburg International Economic Forum (SPIEF) kicked off on June 1 and to last for three days. This year's event will be focused on bringing balance to the global economy. More than 200 leading experts from Russia, Europe, Asia, the US, Canada and Latin America have put their heads together to draw up the program of the high-profile economic gathering. Sputnik is an official media partner of SPIEF. 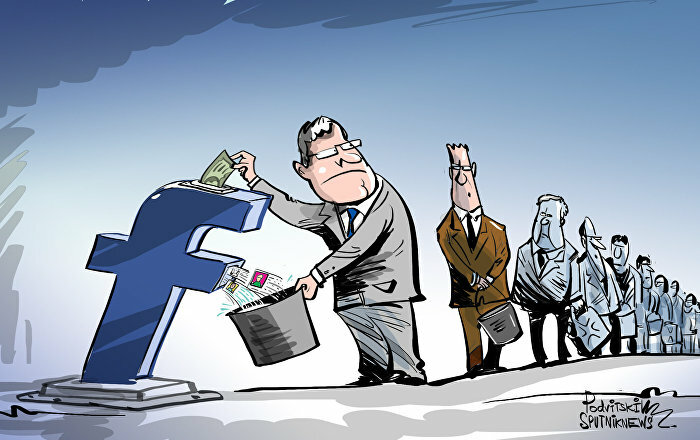 "In general, investment in the first quarter grew by 2.3 percent. Thus, I would like to emphasize that today there is a situation developing when growth of investments exceeds GDP growth," Putin said. Experts and foreign investors note the high quality of the Russian macroeconomic policy, the Russian president noted. 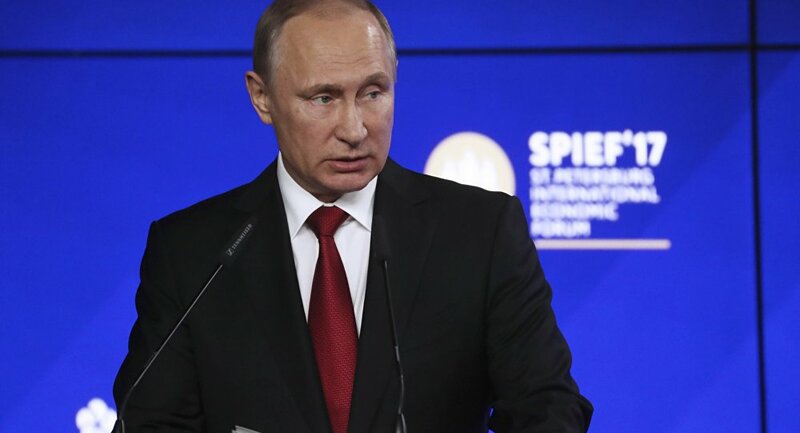 “During the meetings that took place on the sidelines of the forum, international investors and representatives of businesses note the high quality of the Russian macroeconomic policy,” Putin said. He noted in opening remarks that the positive trend should be supported and accelerated so that Russian economic growth rates could outperform the global pace by 2020. The Russian economy has entered a new phase of recovery, President Vladimir Putin stated. "The economy began a new phase of recovery: Russia's GDP has been growing for the third consecutive quarter,… car sales, mortgage loan volumes are increasing," Putin stated. "Experts believe these indicators are important signs of economic recovery and the rise of consumer demand." The president also mentioned the need for the flexible normative base to develop the digital technology. The increase of human resources, intellectual and technological advantages in the digital economy of Russia requires the formation of a new flexible regulatory framework for the introduction of technologies in all areas of life, Vladimir Putin said.